Captain Adams and the crew of the Starship C57D fly towards planet Altair 4 in search for the Bellerphon spaceship that has been missing for twenty years. To their surprise they are already being expected. 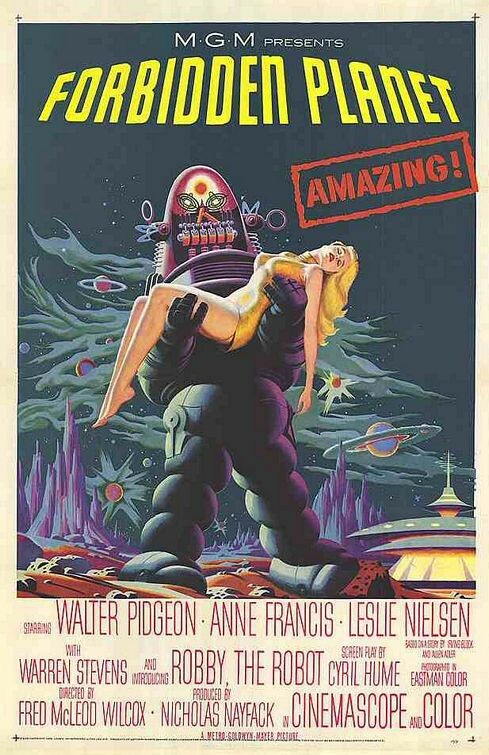 A classic science fiction film from 1957 starring Leslie Nielsen.